Dr. Doyle earned her medical degree from Creighton University and completed a four-year residency in adult psychiatry at McGaw Medical Center of Northwestern University in Chicago followed by a one-year fellowship in Women's Mental Health at Brigham and Women's Hospital in Boston. 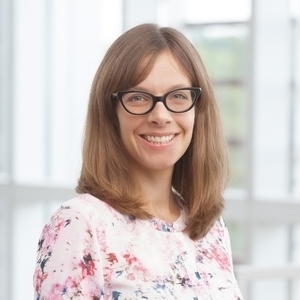 She joined the UNMC Department of Psychiatry in 2017 as an assistant professor, and associate director of the Women's Reproductive Psychiatry Program, which features a clinic to assist women experiencing mood disorders during times of hormonal transition, such as pregnancy, postpartum and menopause. 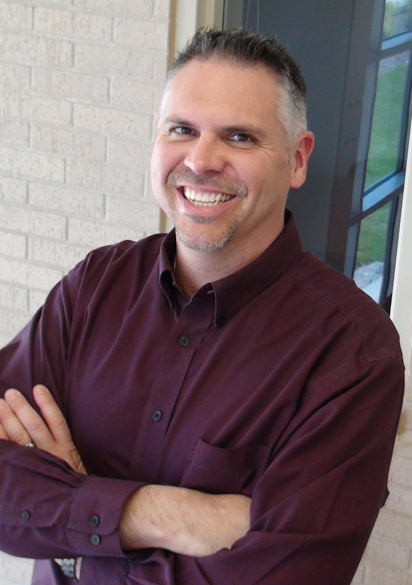 Dr. Doyle has received several grants as well as national recognition. 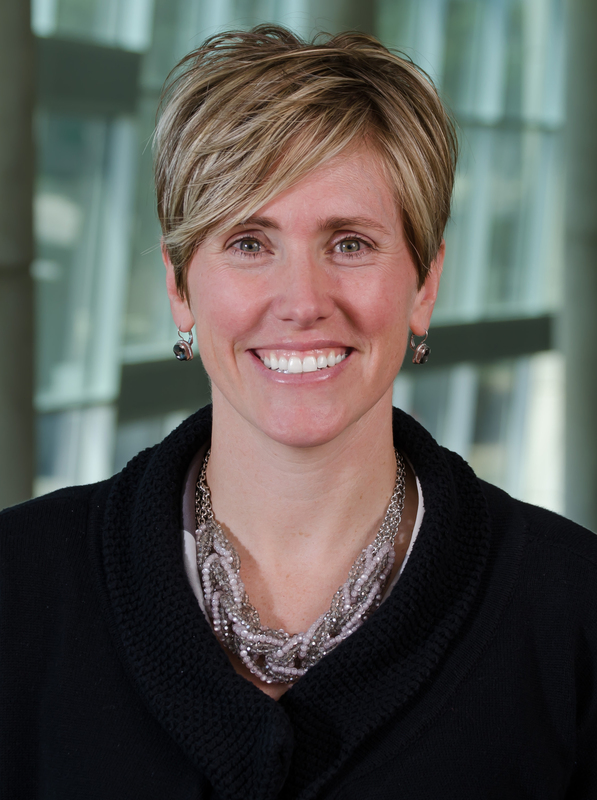 She is currently the director of the Behavioral Health Education Center of Nebraska (BHECN), director of the Adult Outpatient Division and associate program director for the Creighton-UNMC Psychiatry Residency. 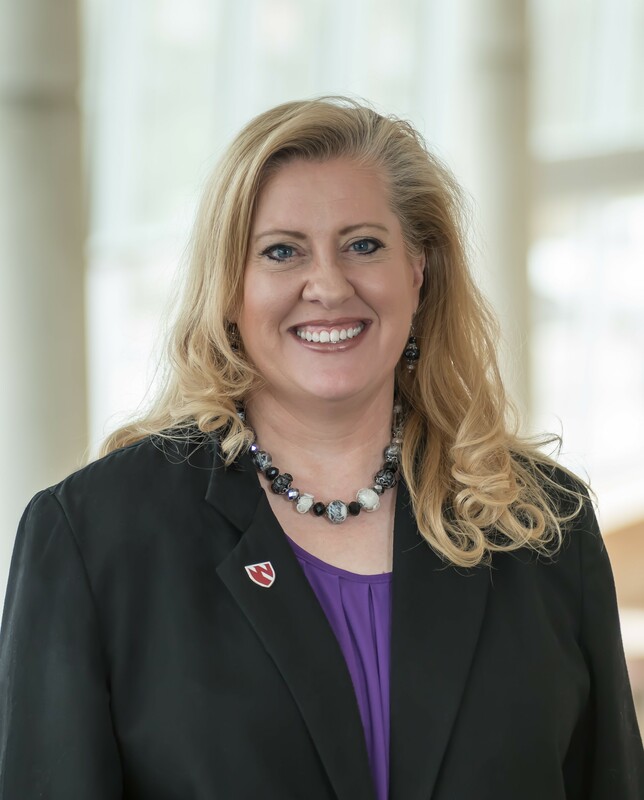 She is co-chair of the Graduate Medical Education (GME) Steering Committee and was actively involved in the visioning and execution of the new residency program application in which UNMC plans to start its own residency program in psychiatry. She has a joint appointment with the UNMC OB/GYN Department and provides consultation to the Olson Center for Women's Health. 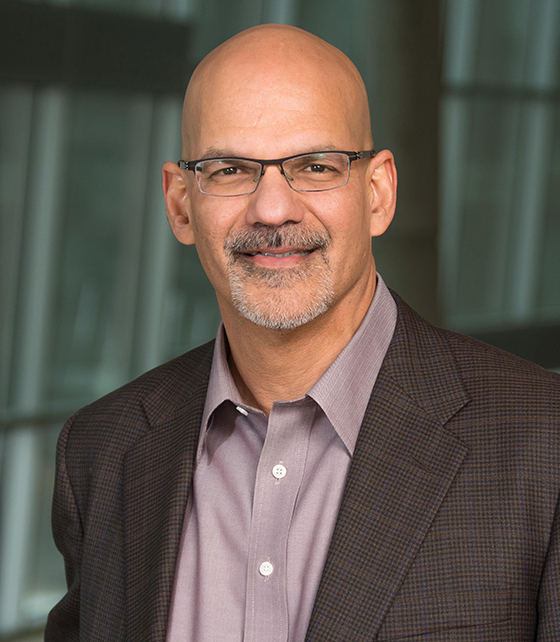 Dr. Brent Khan has deep operations expertise in directing and leading change in healthcare organizations. He provides leadership to staff, faculty, health care providers, administrators, and consumers to enhance the behavioral health workforce across Nebraska. Dr. Khan is also an Assistant Professor in the Department of Psychiatry at the University of Nebraska Medical Center, where he developed and teaches “Stress Reduction Techniques for the Practicing Clinician.” He is also certified in the HeartMath Resilient Education Program and as a One-on-One HeartMath provider. His doctoral dissertation was titled: "The Effects of Heart Rate Variability Biofeedback-Assisted Stress Management Training on Registered Nurses Experiencing Stress-like Symptoms." Dr. Khan has conducted numerous presentations locally, regionally and nationally on “The Physiology of Stress and Burnout” and utilizes biofeedback tools and techniques to create sustainable solutions. His current area of interest is developing Resiliency in the workforce. Dr. Joseph Evans is a licensed psychologist and a graduate of the University of Kansas. He joined the faculty of the University of Nebraska Medical Center in 1986 after spending ten years at the University of South Florida where he was the founding chairperson of the Law and Mental Health Department at USF’s Florida Mental Health Institute and an Associate Director in the Child-Adolescent Department. Dr. Evans served as Director of Psychology for the UNMC Munroe-Meyer Institute for 30 years, developing the Psychology program to 20 faculty members, 14 doctoral psychology interns, seven post-doctoral fellows, 6 ABA doctoral students, and 8 MA interns. He stepped down from the MMI directorship role in 2016 and is currently working part-time for the University at MMI and BHECN. Dr. Evans was named Clinical Director of BHECN in 2017 after serving as Associate Clinical Director since 2013. In addition to BHECN responsibilities, Dr. Evans is currently a Professor in the MMI Psychology Department and the UNMC Department of Pediatrics. Dr. Evans administers three federal training grants from the Health Resources and Services Administration (HRSA) to train doctoral psychology interns and Master’s degree clinicians in integrated behavioral health in primary care; two State contracts designed to conduct behavioral screenings for children and adolescents and to expand numbers of psychologists into rural areas of Nebraska; and a System of Care contract to create improved training in behavioral health for emotionally disturbed adolescents. Dr. Evans has been instrumental in pioneering the integrated behavioral health care model within primary care clinics with over 42 integrated care clinics established in Nebraska. Dr. Evans is the recipient of over $19,000,000 in grants and contracts from a variety of agencies including the Administration on Developmental Disabilities, Family and Youth Service Bureau, Corporation for National and Community Service, Department of Justice, and HRSA Graduate Psychology Education, Mental and Behavioral Health Education and Training, and Allied Health programs. He was the 2008 recipient of the Cummings American Psychological Foundation Psyche Award, presented for his work in developing a model that integrates behavioral health into rural primary care practices. His roles at BHECN include grantsmanship, legislative proposals, training for BH graduate students from a variety of professions, and program management. Shinobu Watanabe-Galloway, Ph.D., joined BHECN as Research Director in August 2016. Dr. Watanabe-Galloway’s focus is on strengthening BHECN's workforce evaluation and reporting efforts to produce evidence-based practices, and she has been instrumental in publishing a semi-annual Nebraska Behavioral Health Workforce Analysis for BHECN since 2011. This project uses data obtained from UNMC, the College of Public Health (COPH), and the Health Professions Tracking Service (HPTS) annual survey database. BHECN and COPH also developed the Nebraska Behavioral Health Workforce Dashboard, a tool designed to help policymakers, employers, and behavioral health care stakeholders understand the state of the behavioral health workforce and make decisions that impact its future. Dr. Watanabe-Galloway joined UNMC is 2004, and is also an associate professor, vice chair & director of the graduate program, and chair of the UNMC Department of Epidemiology, College of Public Health. 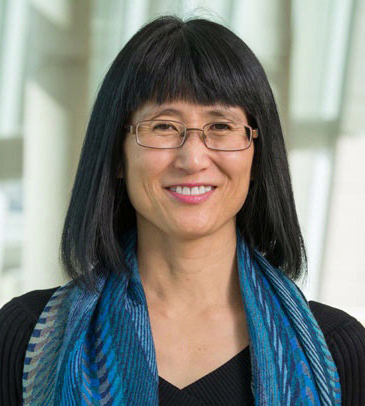 She was a recipient of UNMC’s 2015 Distinguished Scientist Award. Dr. 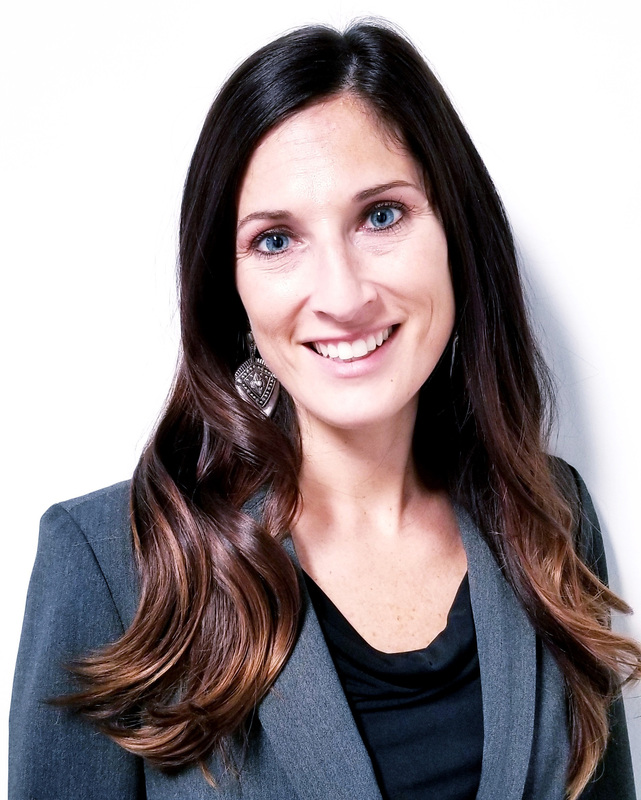 Brandy Clarke, is an Assistant Professor in Psychology at the Munroe Meyer Institute and has extensive research and clinical training in integrated behavioral health care in primary care and more specifically, underserved populations. Dr. Clarke provides training to masters, doctoral, and post-doctoral level psychology interns studying integrated behavioral health care in a medically underserved, inner-city primary care clinic. She has served in various leadership roles including Principal Investigator, Co-Principal Investigator, and Program Director and has more than 15 years of large-scale research and training grant experience. Dr. Clarke has co-authored several book chapters and peer-reviewed articles on interventions for underserved populations, cross-setting collaboration, and integrated behavioral health care. As the Associate Clinical Director (ACD) for BHECN, Dr. Clarke supports the mission of BHECN through the development and delivery of education and training materials offered in on-site and distance learning opportunities. She also supports BHECN by developing and submitting additional grant proposals to secure funding in the areas of workforce development and research. Her coordination of practicum, internship experiences, and collaborative training and retention efforts are vital to supporting BHECN’s efforts to build the behavioral health workforce. Dr. Clarke will also be instrumental in continuing the collaborative training efforts of the 15 BHECN-funded behavioral health training programs across Nebraska and the BHECN job site that "links" behavioral health graduates with community partners through continuing education, skill development workshops, administrative supports, and conferences. 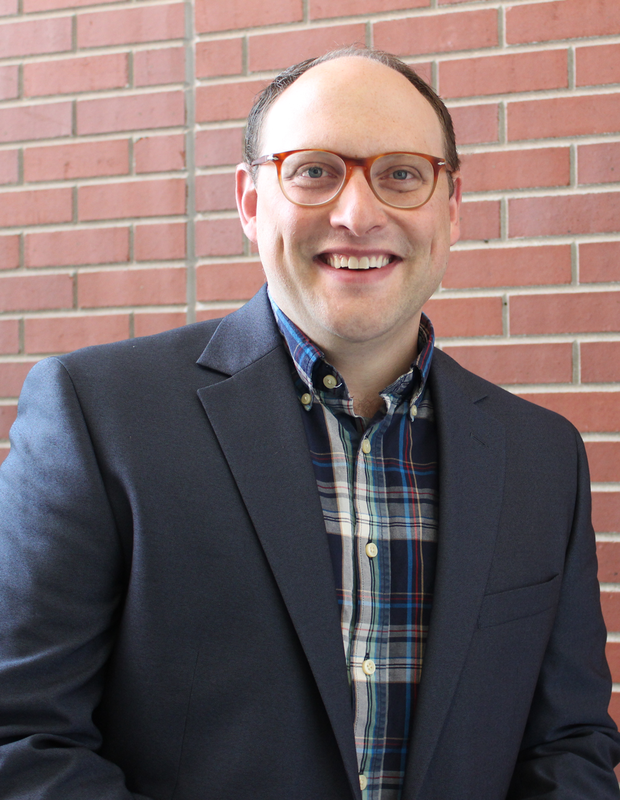 Dr. Chasek is an Assistant Professor at the University of Nebraska at Kearney in the Department of Counseling and School Psychology and the Director of BHECN-Kearney. Dr. Chasek has been practicing mental health and drug counseling for over 15 years as a licensed professional. She has experience in behavioral health care administration working as an Assistant Director in a University counseling center and as Program Director in a large community mental health center. Dr. Chasek’s philosophy of treatment style is based on the individual’s strengths, resiliency, and a positive therapeutic and teaching relationship. Dr. Chasek’s research and teaching interests are in addiction counseling and training preparation, counselor education, and clinical outcomes in counseling. 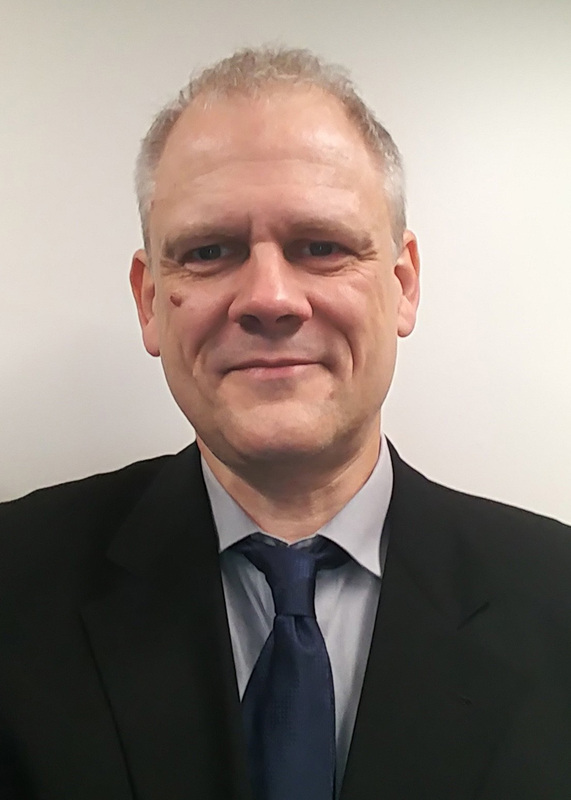 Keith is responsible for collecting and maintaining BHECN-specific data from internal and external sources necessary for department projects, reports, and functions. He also performs the day to day processing and tracking of expenditures and grants to ensure BHECN's budget remains in compliance. This includes performing analyses of the expenses in relation to the budgeted figures, and forecasting budget line items to prevent overspending of the fiscal year budget. Keith is a retired Air Force officer with a diverse education and work history including procurement, meteorology, and space weather forecasting. His analytical expertise and technical background are an invaluable contribution in helping to accomplish BHECN's mission. Keith holds an M.S. in Applied Physics from the Air Force Institute of Technology. Nick Brotzel joined the BHECN team in February 2016 and formerly worked as a Government Relations Specialist in the Office of the Chancellor. Prior to joining UNMC, he served as Deputy Communications Director in the office of former Omaha Mayor, Jim Suttle. Nick also worked as a legislative aide in the Washington, D.C. office of former U.S. Senator Tim Johnson (D-SD). Nick holds an M.A. in Middle East Studies from the University of Exeter (UK) and a B.A. in History from Creighton University. He is currently pursuing an MPA in Health Care Administration at the University of Nebraska at Omaha. Nick currently serves on the board of Justice for Our Neighbors, Nebraska (JFON-NE) and was a founding board member of the New Leaders Council (NLC) – Omaha. Dr. Baerentzen coordinates technical assistance and training on mental health issues in Iowa, Kansas, Missouri, and Nebraska through the Mid-America Mental Health Technology Transfer Center. He teaches evidence-based practices to help persons with severe and persistent mental illness live meaningful, inclusive lives. This includes practices such as Supported Housing, Supported Employment, Assertive Community Treatment, Integrated Treatment for Co-occurring Mental Illness and Substance Use Disorders, Family Education and Peer Support Services. He was program director at a 250-bed emergency overnight shelter, supervisor of therapists in a treatment program for persons with co-occurring disorders, supervisor of a supported employment program, a full-time consultant on implementation of SAMHSA EBP’s, faculty in a rehabilitation counseling program and leader of a behavioral health workforce development program. Besides working at the Mid-America MHTTC, he is adjunct faculty at University of Nebraska - Omaha and teaches graduate level clinical mental health counseling courses. Dr. Baerentzen completed his Ph.D. in Psychology and MS in Rehabilitation Counseling at Illinois Institute of Technology. His doctoral dissertation is titled “Development of a Life Satisfaction Measure for Persons with Severe and Persistent Mental Illness”. His current research and practice interests involve stigma and discrimination, QOL measurement, stage-based intervention, physical health among persons with mental illness, and adherence and self-determination. Laura joined BHECN as an intern while studying at the University of Nebraska Omaha, where she graduated with a bachelor's in public health and a bachelor's in neuroscience in 2016. 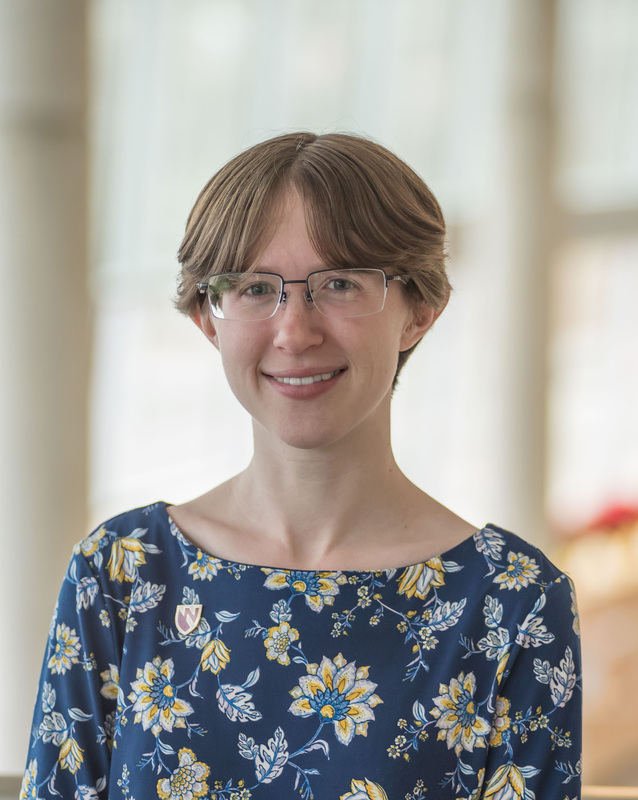 Laura is involved in the placement of student trainees in internship programs supported by grants and BHECN funding and assists with coordination of webinars, events and training programs. BHECN launched the Ambassador Program in April 2012 to create a pipeline of rural Nebraska students interested in behavioral health. 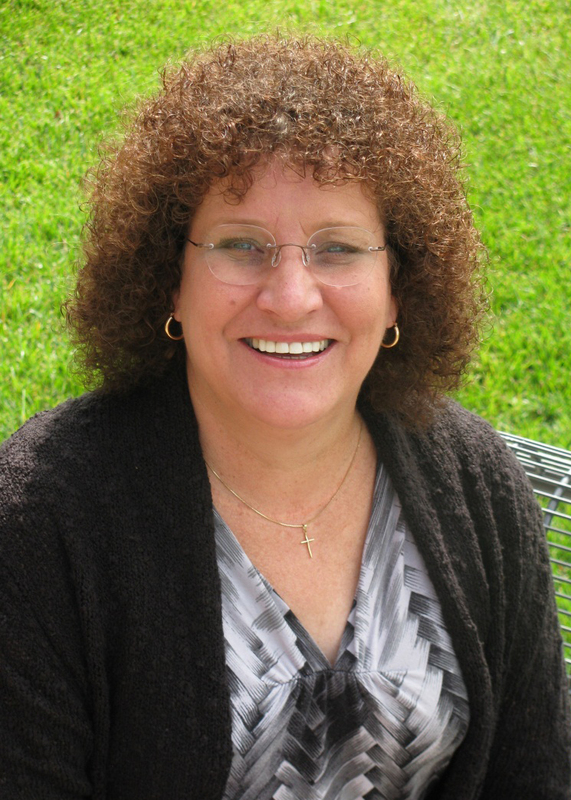 Ann Kraft joined the BHECN team in July 2013 as program coordinator for BHECN Ambassador Program. The Ambassador Program offers rural training experiences and mentorship opportunities to Nebraska students at the high school, college, and professional level. 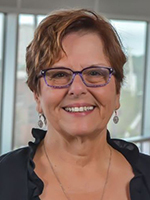 Ann is a long-time UNMC employee who earned her Bachelor of Arts Degree in Organizational Communication from Creighton University and started working at UNMC in 1985. She spent five years working in human resources followed by 14 years coordinating special events for the Department of Public Relations. In 2004, Ann joined the Rural Health Education Network (RHEN) where she coordinated programs to promote health careers to students from rural Nebraska. She also tracked the students and graduates who were participants in the Rural Health Opportunities Program (RHOP). Through her work with the RHOP Program and UNMC State Science Meets for 8th graders, Ann knows the value of pipeline programs to develop a future workforce of behavioral health care professionals for rural Nebraska. Jennifer joined BHECN in June 2018 as Communications Coordinator. She is responsible for developing the communications strategy including maintaining the BHECN website, producing social media messages, writing copy for the e-newsletter, maintaining brand standards and helping BHECN present a clear message about behavioral health to the public. With more than 18 years of experience in public relations and marketing, Jennifer enjoys the opportunity to meet people and share their stories. She has contributed to shaping the communications efforts for organizations such as The Salvation Army Kroc Center, Children’s Hospital & Medical Center and numerous clients during her time as a Freelance Marketing Consultant. Jennifer holds a Bachelor of General Studies degree with a major in communications from the University of Nebraska at Omaha. 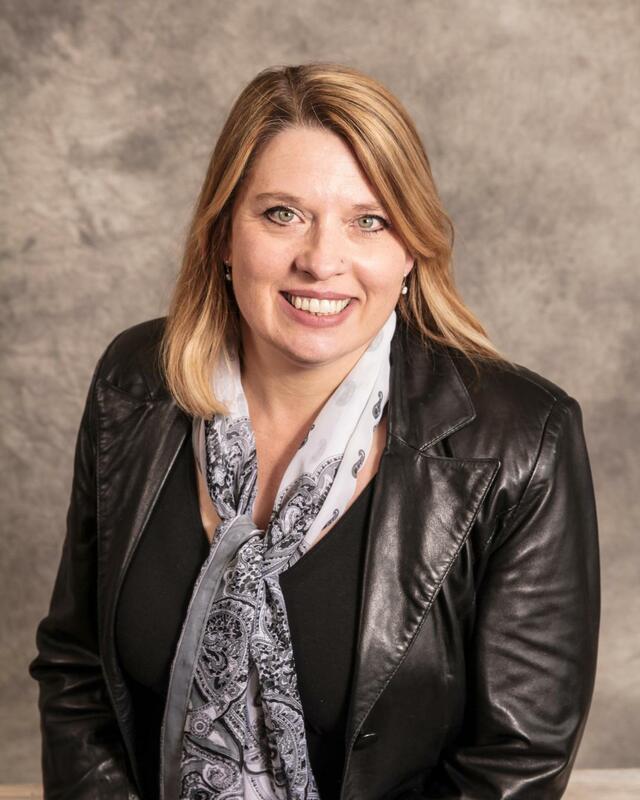 She is a member of the Public Relations Society of America (PRSA) and serves as Director of the Communications Committee for the Omaha Press Club. Hanna has worked at UNMC in various capacities for the past five years. She has been nominated for 2016 Foundations for Success Award in 2016 and received a Silver "U" in March of 2018. 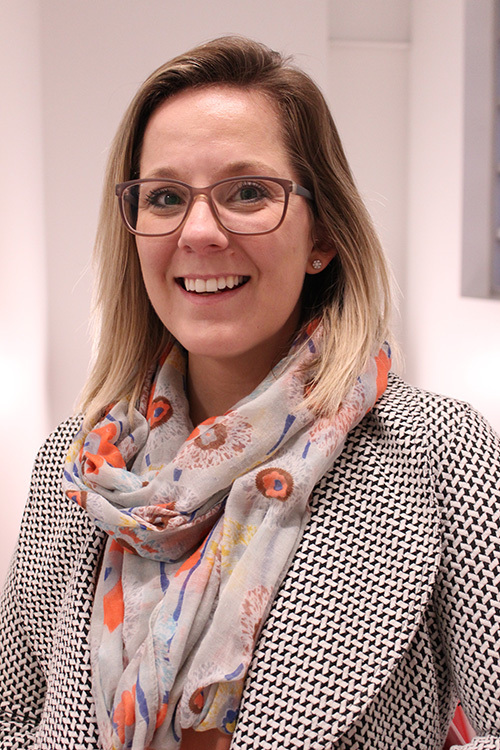 In April 2018, Hanna transitioned into her new role as an Administrative Program Associate for BHECN. Hanna enjoys being organized and has a desire to help others achieve their goals, always putting others before herself. As a valued member of the BHECN team, Hanna is also passionate about being part of generating awareness for behavioral health across the state and eventually across the nation! She has the leadership, motivation, and expertise to help BHECN thrive. 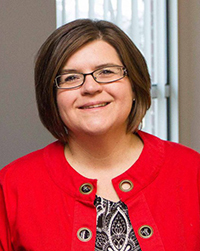 Patty Ealy is an instructor in the College of Nursing Kearney Division. Ealy received her bachelor of science in nursing degree from the Franciscan University of Steubenville. She earned her master of science in nursing degree from California State University in Dominguez Hills. She is currently working on her doctor of philosophy degree in nursing at the University of Wisconsin-Milwaukee. She has worked as a trauma, psychiatric and public health nurse. Most recently she was a mental health nurse at Ventura County Behavioral Health and a part-time clinical and lecture instructor for psychiatric mental health nursing at Ventura Community College in California. Her research has focused on social-emotional development in early childhood. She is president-elect of the American Psychiatric Nurses Association – Nebraska Chapter. Dr. Juli Hofek has been a psychiatric mental health nurse for 43 years. She started working at UNMC in 1972 after she graduated from her BSN program. She then became a student in the College of Nursing masters program in Psychiatric Mental Health Nursing, graduating in 1975. After graduating with her master's degree, she taught Psychiatric Mental Health Nursing at the Lincoln Division of UNMC College of Nursing until 1981. She began her doctoral study at the University of Texas at Austin and then returned to the College of Nursing in Omaha in 1990. Dr. Houfek was drawn to academia from the beginning of her career because of the diversity of the university’s mission: teaching, practice and research/service. During her career, she had the opportunity to contribute to developing both registered and advanced degree nurses who she taught to provided quality psychiatric mental health nursing care. Dr. Houfek also contributed to the research, practice and service missions. Her research focused on the area of health promotion and disease prevention, specifically how a person’s perceptions of their illness or problems affect the way they try to cope with their illness. She was specifically interested in how individuals perceive their situation, whether they are coping with a mental health or physical health problem or both. More recently, her focus turned to how the profession needs to use evidence-based knowledge to affect healthcare policy, with regard to psychiatric care and developing the psychiatric nursing workforce. To read more about Dr. Hofek see the BHECN article here. 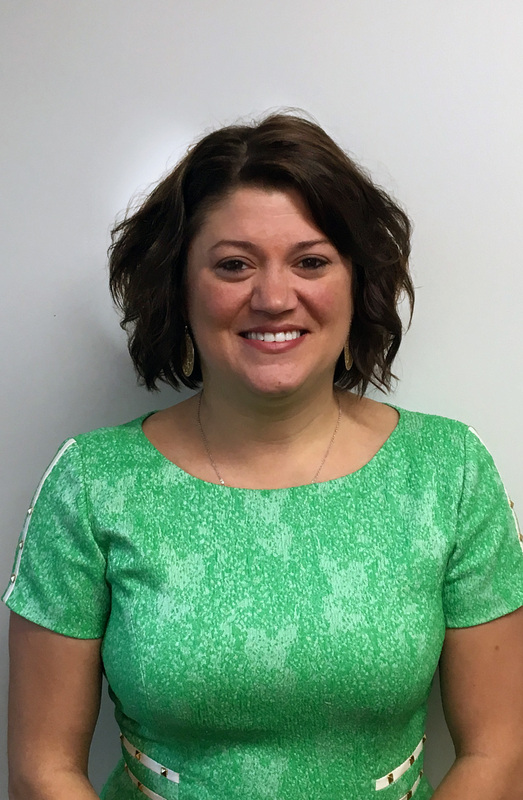 Starting in August 2012 through August 2018, Dr. Franta was a doctoral student in School Psychology at UNL and a graduate research assistant working on building a curriculum to train teachers data-based decision making. At the same time, she was also a graduate assistant in the Dean’s office of the College of Education and Human Sciences. Dr. Franta’s practicum experiences were in schools, hospitals, clinics, and juvenile justice centers completing her pre-doctoral internship at Travis County Juvenile Probation in Austin, TX. Her favorite part of working at Travis County Juvenile Probation in Austin was the ability to work on multidisciplinary teams to support youth to be successful in the community. She moved back to Nebraska to continue her training to be a licensed psychologist. Specifically, looking for advanced training in pediatric behavioral health in schools and primary care offices. Dr. Franta, who originally wanted to be a pediatrician when she was a child, cites her flexibility and willingness to learn new strategies as what makes her good at her job. She also looks forward to the opportunity to engage with and support others every day. In the next year, Dr. Franta’s goal is to complete the requirements to become a licensed psychologist and nationally certified school psychologist. When she isn’t learning new strategies and adapting them to work with youth and families, Erika can be found cleaning and organizing her home, and spending time with her two dogs. Western Nebraska Behavioral Health in Rushville, Neb. Cate Jones-Hazledine has been collaborating with BHECN for a number of years on projects in the Nebraska Panhandle, such as FARM CAMP and the Rural Provider Support Network. She formally joined BHECN ranks in 2018. 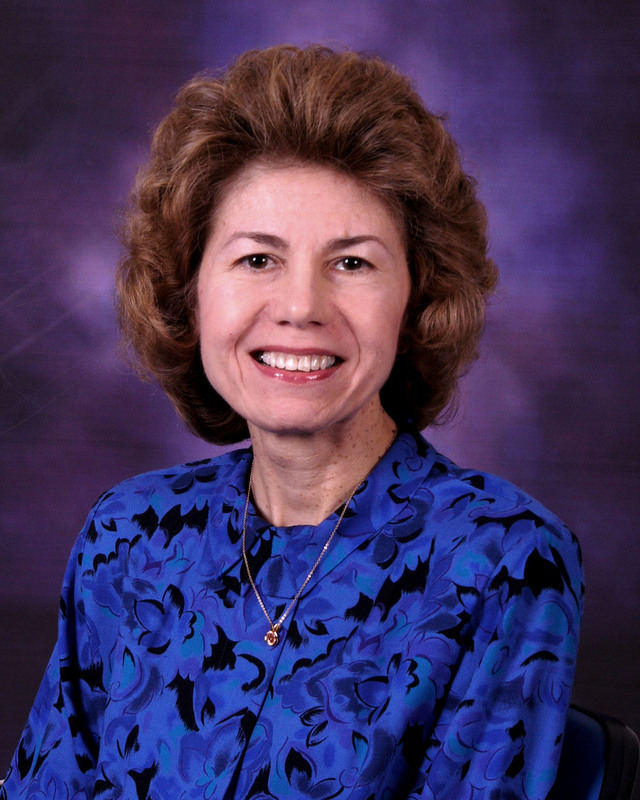 Her other roles currently include Supervising Psychologist/Owner at Western Nebraska Behavioral Health Clinics (with integrated care sites around the Sandhills and Panhandle of Nebraska), adjunct faculty with Chadron State College and the Munroe-Meyer Institute, and training and supervising early career clinicians in rural mental health. Prior to starting WNBH in 2011, Cate served as an Assistant Professor with the Munroe-Meyer Institute at UNMC for seven years. Cate’s training includes a B.A. in Psychology from the University of Chicago, an M.A. in Social Sciences from the University of Chicago, and a Ph.D. in Clinical Psychology from the University of Nebraska-Lincoln. 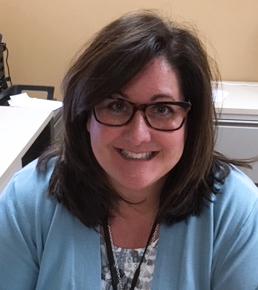 As one of BHECN's Interprofessional Site Coordinators, Lindy facilitates projects between BHECN and Community Alliance and is involved in statewide behavioral health workforce development. Lindy currently serves as the Manager of Behavioral Health Educational and Training at Community Alliance. At Community Alliance, Lindy provides education, supervision, and coordination of field placement for students and residents of a variety of disciplines, including psychiatry, family medicine, medicine, social work, counseling, rehabilitation counseling, occupational therapy, nursing, and physicians assistants. Heather joined the BHECN team in February 2017 as a Project Coordinator. She works with the CHI Lasting Hope Recovery Center, where she supports students in all medical disciplines through their psychiatry rotations. Heather holds a Bachelor of Science in Public Relations from the University of Nebraska at Omaha. Before coming to BHECN, she spent the bulk of her career working in project management, leading project teams through portfolio mergers.